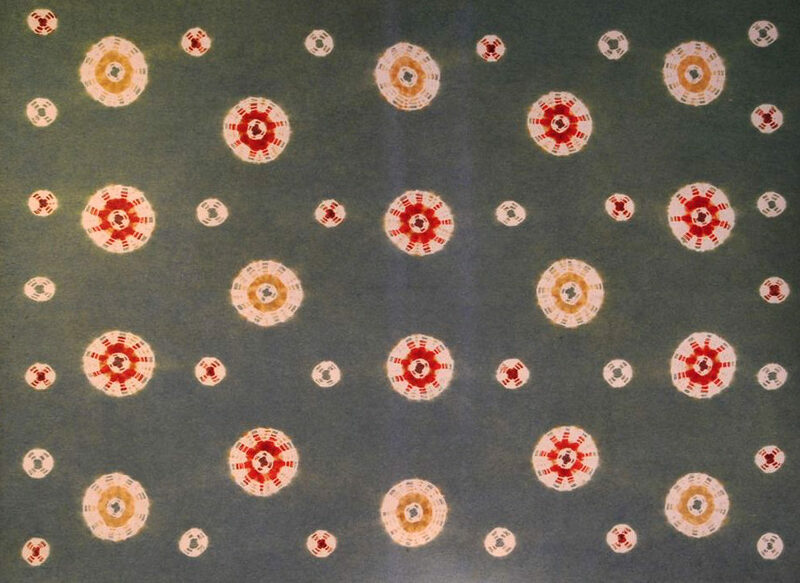 Mosen felt textile, Tibet, 19th century. 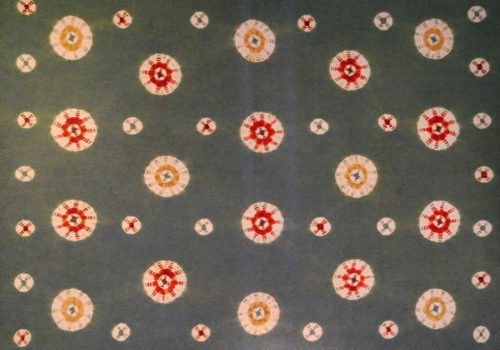 Similar textiles from western China were used as rugs. Shibori-dyed.